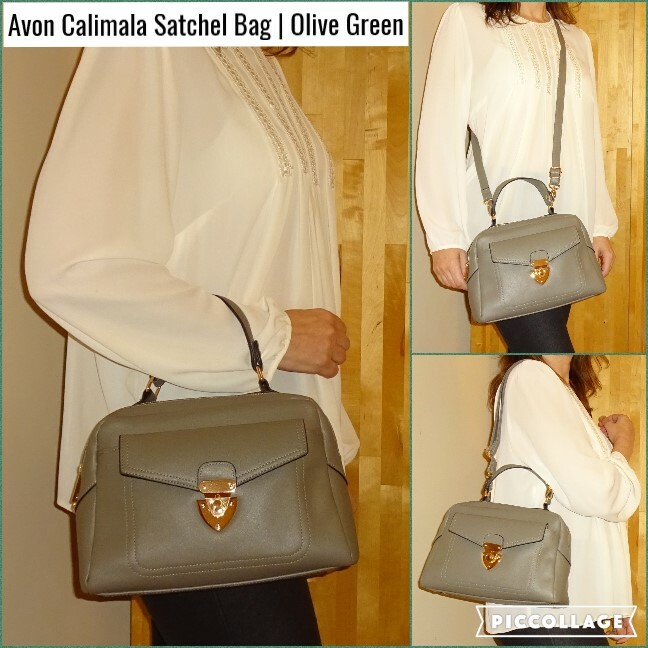 I'm so excited to have a new handbag, the Calimala Satchel Bag in Olive Green which I would describe as sage green. It’s from the Casa Di Rosa range and originally came in 3 colours, Olive Green, Blush & Tan. I was really torn between which colour to choose and decided on Olive Green as it’ll match up with both my summer and winter wardrobe. 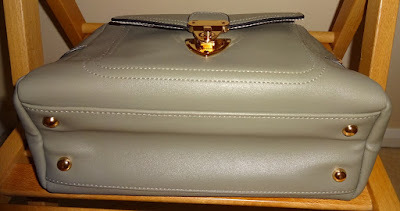 A neat compact bag with 2 main compartments with their own metal zips, a pocket at the front with flap and fastener, all fully lined and adorned with gold tone hardware. The bag has top stitch detail and contrast trim. 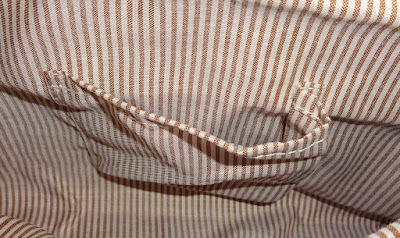 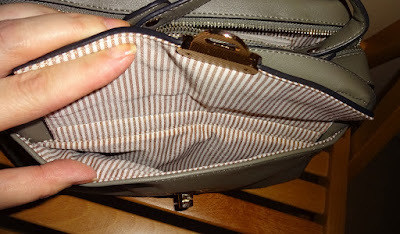 One compartment has a zipped pocket and the other an open pocket. The Calimala Satchel Bag has a fixed handle and a detachable strap which means you can wear it in many ways, as a handheld, shoulder or cross body bag. 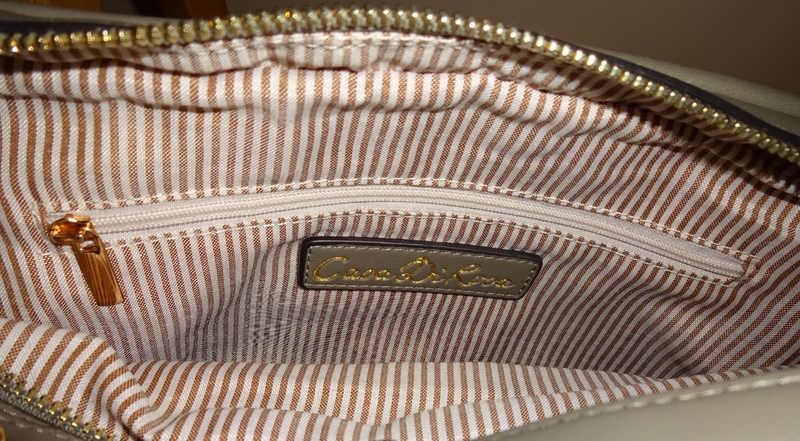 The Calimala Satchel Bag is making an appearance in the C4 Sales Leaflet at £16, thing is…..do I get the blush one?! 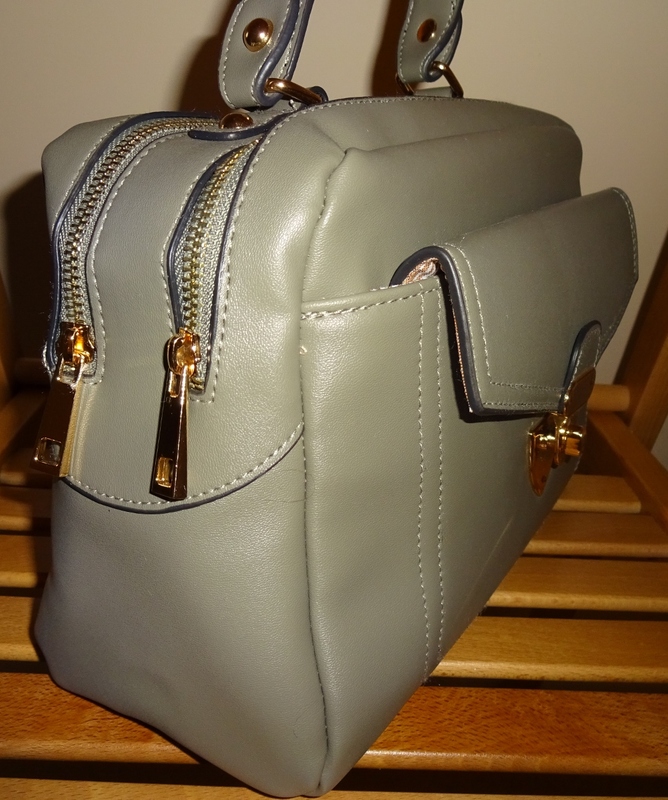 A super everyday bag, smart and classy, I absolutely love it! 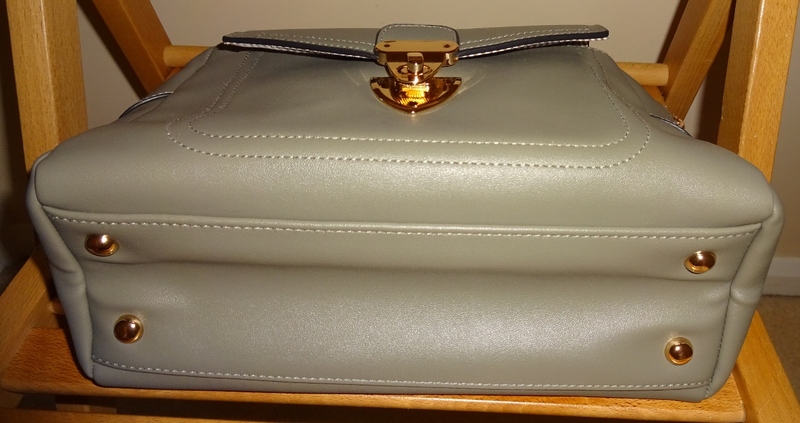 Made from PVC (outer) and Polyester (lining). Approx size depending on how you squish the bag is 27cm wide, 19cm high, 11cm deep.